Eyesaver International was trusted by BOEING and NASA to laminate the windows of the International Space Station. 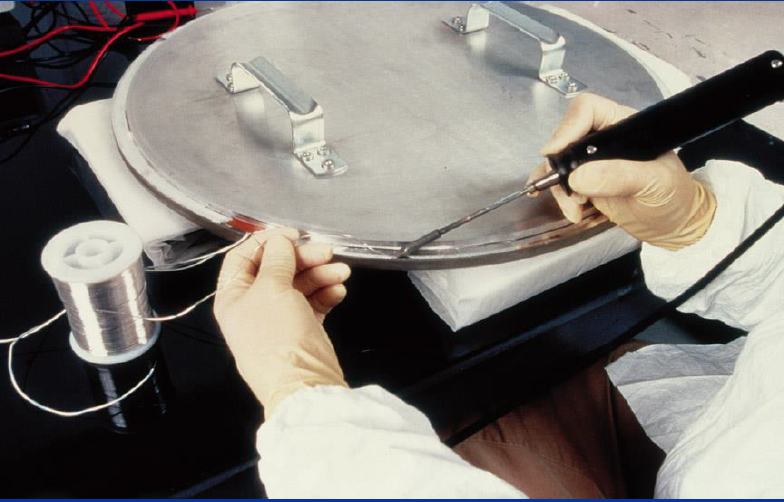 We provided a level of quality and precision that helped the ISS and it’s passengers to complete some of the most important work of our time. 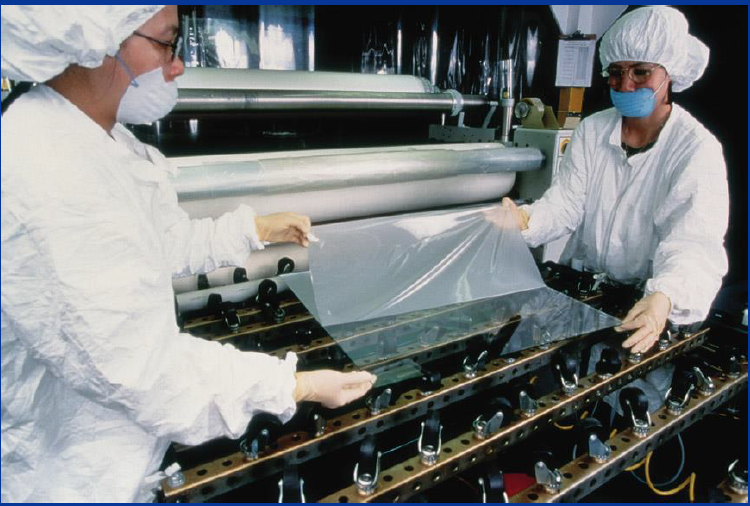 Eyesaver’s Lamination Technicians applying optically clear adhesive in preparation for lamination of the International Space Station windows. Eyesaver Technician soldering the electronically conductive wire and bus bar to the International Space Station window to keep the window warm and prevent condensation.